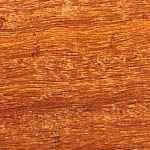 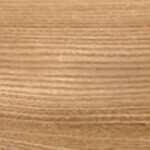 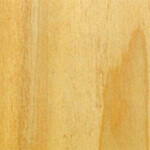 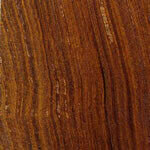 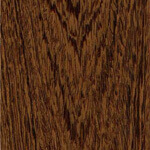 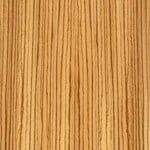 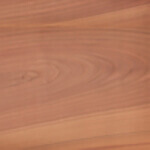 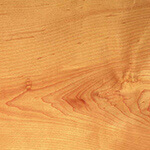 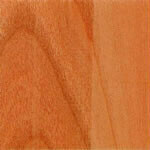 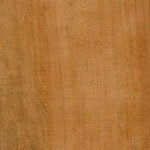 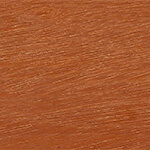 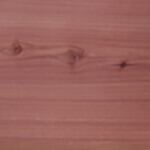 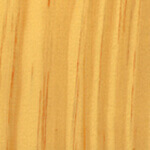 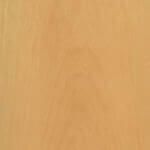 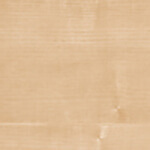 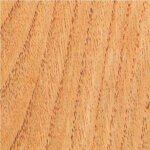 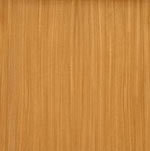 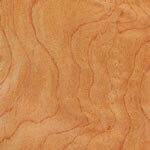 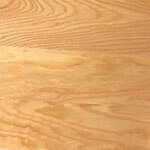 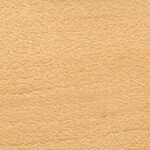 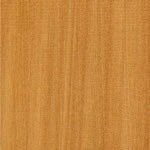 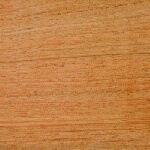 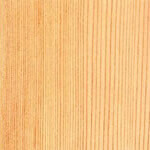 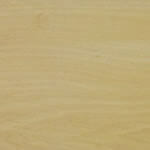 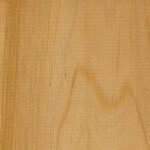 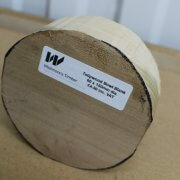 You are here: Home » Woodturning Supplies » Hardwood Spindles » Tulipwood » Tulipwood Bowl Blank – 60mm x 150mm dia. 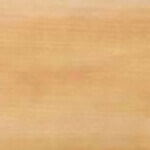 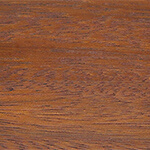 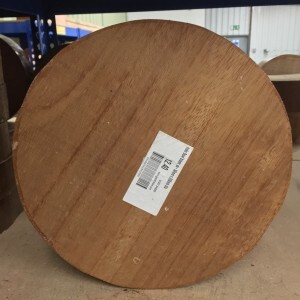 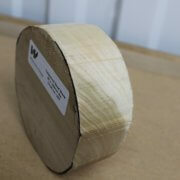 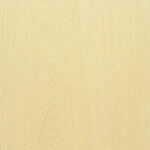 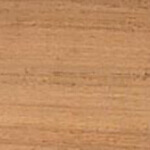 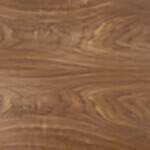 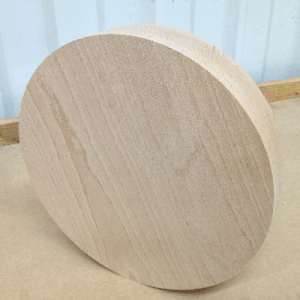 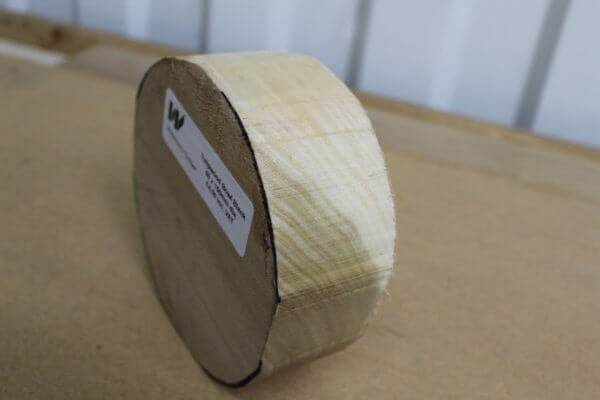 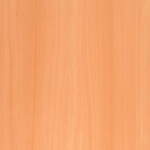 Whitmore’s Shop / Woodturning Supplies / Hardwood Spindles / Tulipwood / Tulipwood Bowl Blank – 60mm x 150mm dia. Tulipwood Bowl Blank – 60mm x 150mm dia. 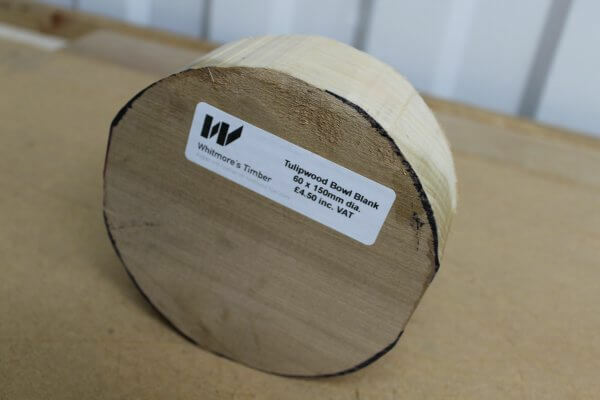 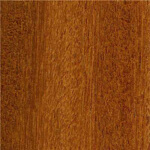 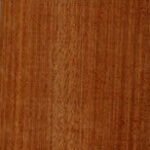 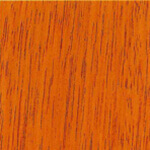 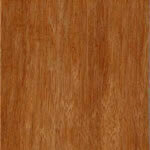 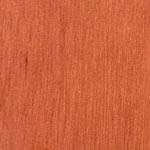 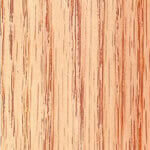 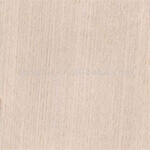 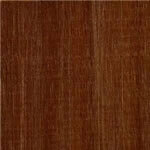 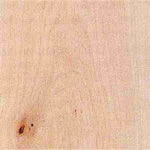 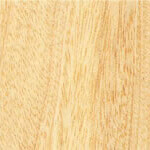 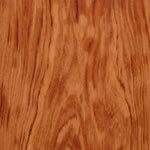 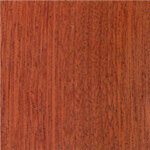 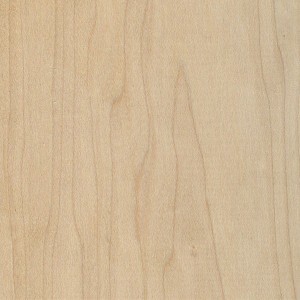 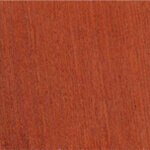 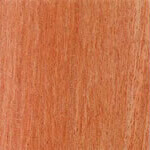 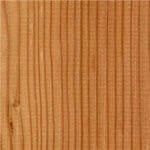 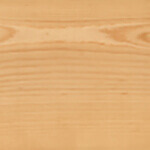 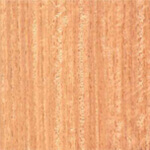 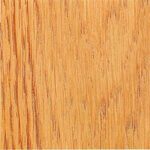 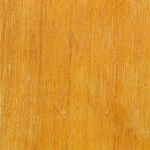 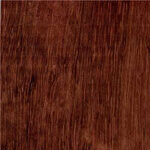 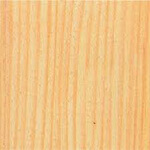 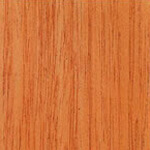 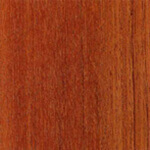 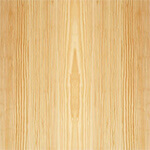 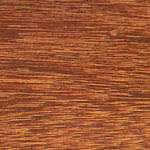 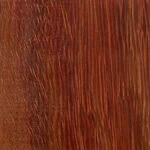 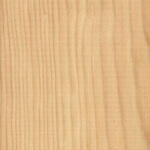 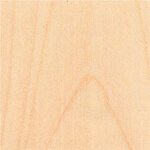 Tulipwood’s sapwood is white, and in second-growth trees, very wide; the heartwood is variable in colour, ranging from olive green to yellow or brown, and may be streaked with steel-blue. 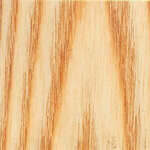 The annual growth terminates in a white band of parenchyma giving a subdued figure to longitudinal surfaces. 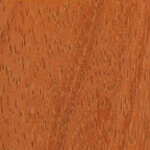 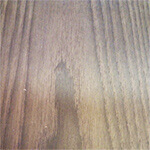 The timber is’ straight-grained. 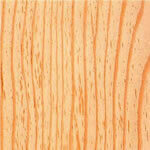 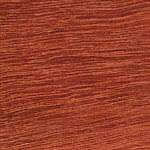 fine-textured, fairly soft and light in weight about 510 kg/m³ when dried.